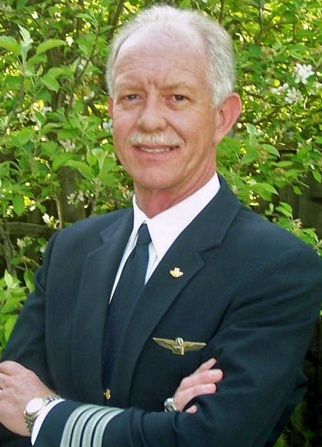 Captain Chesley B. Sullenberger III, who heroically piloted US Airways Flight 1549 to a safe emergency landing in the Hudson river, was first-chair flutist in his high school marching band, according to the New York Times. 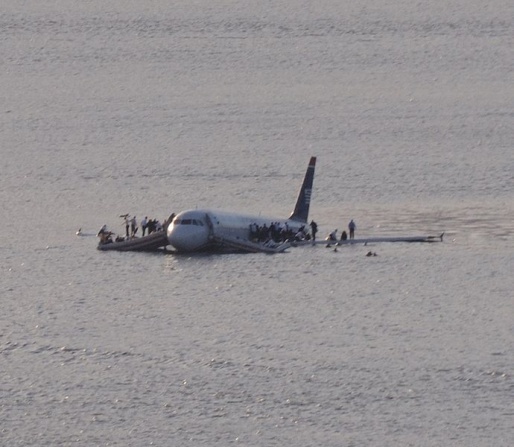 No word on Captain Sullenberger’s recent flute-playing activities, if any. It’s probably a safe guess that he doesn’t get much practice time in these days. I would just like to think I have something in common with the guy.